Huge Opportunities As The Legacy Grows! With the marching/football season off to a great start, it is time for us to begin focusing in earnest on the upcoming marching band competition hosted by the Carrollton Trojan Band Boosters here at Grisham Stadium. 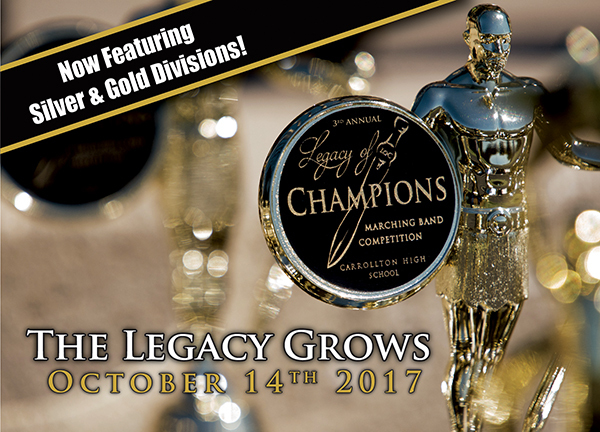 This year The Legacy of Champions is on Saturday, October 14th and is an all day event. Our event is fast becoming one of the premier competitions in the whole state and is also one of our most successful fundraising events with the funds going to reduce the cost of our biennial band trips. All students are required to work this event and we ask that all parents plan to volunteer as well. We need everyone involved! There is a great variety of volunteer opportunities available, so it should be easy for everyone to find something to do that day to ensure another great year for our guests. Sign-ups for volunteers are broken up by duty areas and are listed on our VOLUNTEER PAGE below with a brief summary of the types of things you will be doing the day of the event. Full descriptions can be found in the details area of each sign-up after clicking on a particular sign-up link. We will also be having a volunteer meeting on September 28, 2017 at 6:30pm in the band room to provide more details, offer training, answer any questions you may have, and outline what to expect that day. Please make every effort to attend this meeting. Your participation and preparation is imperative to our success! More details will be released in the coming weeks in regards to even more ways to get involved by volunteering your ATVs, trailers, and cooking skills. So watch for those sign-ups very soon! But hurry to reserve your spot! Personal ads are only available until September 15th, 2017. Please make every effort to attend this meeting, we hope to see you all there!! Don’t forget that there will be practice Friday (9/8/17), 4-9 pm with a quick dinner break. 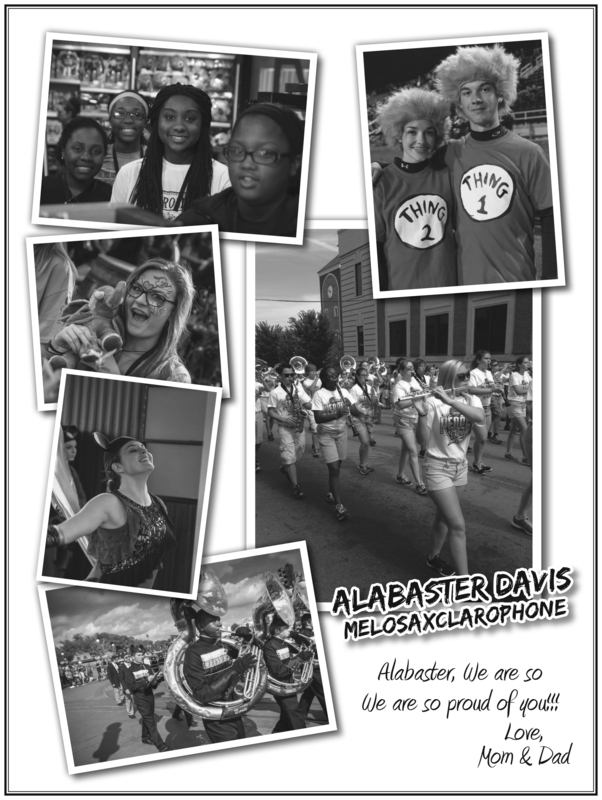 The band boosters will provide Arby’s roast beef, ham & cheese, and vegetarian sandwiches with chips. Also, we will have a social at American Pie immediately following practice until 10:30 pm. This is optional! Students will need money to purchase food and their own transportation to and from American Pie! There will also be a prop work session Friday (9/8/17), from 6 to 8 pm at the band room. Please come ready to paint. 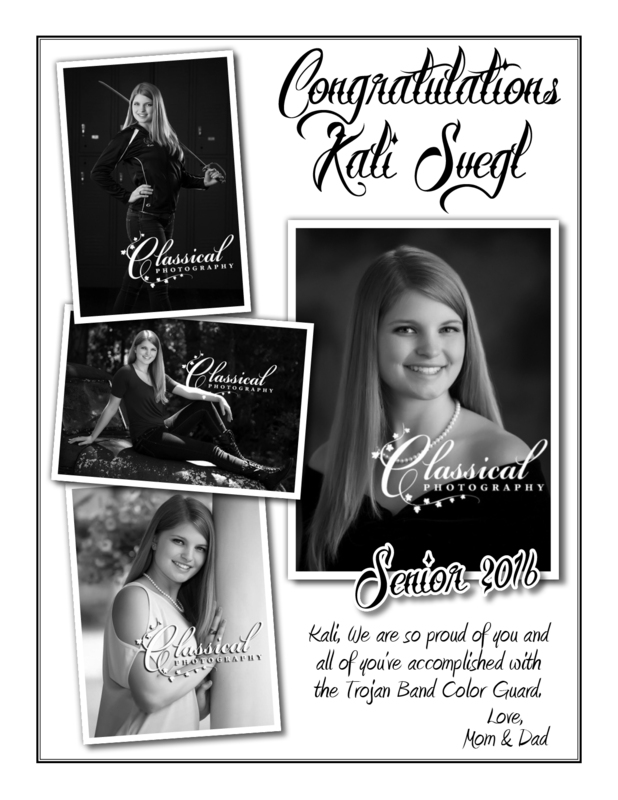 Posted in CHS Band, Legacy of Champions and tagged #trojangold, Carrollton High School, Carrollton High School Band, Gold Standard, Legacy of Champions, Marching Band Competition, Trojan Band Boosters on September 7, 2017 by CHS Trojan Band. The CHS Trojan Band Program and CHS Trojan Band Boosters would like to take this opportunity to officially thank everyone involved in making The Legacy of Champions this past weekend such a huge success. Thank you to our participating bands, our sponsors, our vendors, our community of supporters, our spectators, our band staff, our boosters, our competition area leaders, our students, our system leadership and administration, and to all our volunteers! It takes the time, talents, and commitment of everyone to pull of a successful event of this scale. Every measure of support is noticed and appreciated. We hope we can continue to count on you for many years to come as we continue the legacy! We would now like to formally recognize our Rockstar volunteers from this past Saturday. Volunteers who signed up for three or more shifts earned this special recognition. Any omissions from this list are regrettable and unintentional. We will have any time of recognition for these volunteers at the last regular season Trojan varsity home football game verses Cass High School on November 4th, 2016. Rockstar volunteers will be recognized at half-time as well as given the opportunity to pull our huge American flag to celebrate their efforts on behalf of the band program. *Please note, if you are a Rockstar Volunteer and failed to pick up your Rockstar T-shirt after the event, please see Mrs. Dothard by 10/21/16 to obtain your shirt; after that time they will be placed in storage until next year. 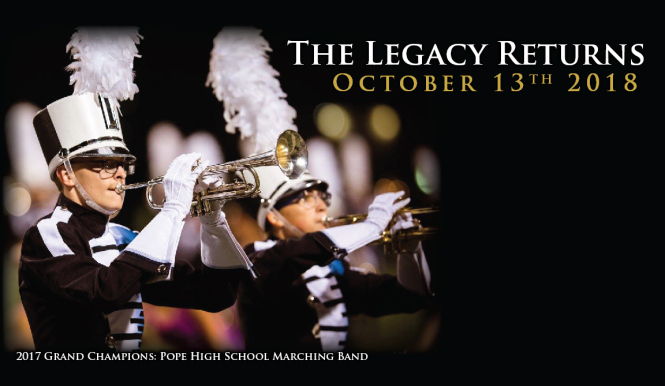 Posted in CHS Band, Legacy of Champions and tagged #trojangold, #trojansallin, Carrollton High School, Carrollton High School Band, Carrollton Trojan Band, Carrollton Trojan Band Boosters, CHS Band Program, CHS Trojan Band, Gold Standard, Legacy of Champions, Marching Band Competition, Trojan Band Boosters on October 13, 2016 by CHS Trojan Band.